Fahad Faisal Mir, M.D., says earning a master’s degree in bioinformatics at the UMKC School of Medicine helped him land a fellowship in advanced endoscopy at Beth Israel Deaconess Hospital and Harvard Medical School. Three years ago, Fahad Faisal Mir, M.D., decided to follow his internal medicine residency at the UMKC School of Medicine and Truman Medical Center with a three-year fellowship in gastroenterology. He didn’t stop there. When Mir completes his fellowship in May, he will also graduate from the School of Medicine’s Master of Science in Bioinformatics program with an emphasis in clinical research. It’s an added touch that he believes gave him the advantage in landing a one-year fellowship in advanced endoscopy at the prestigious Beth Israel Deaconess Hospital and Harvard Medical School in Boston beginning in July. His experience in the bioinformatics program has helped Mir to look at research projects and their results with a more critical eye. He is confident that will help him become a better physician going forward. The research training worked hand in hand with his gastroenterology fellowship. Mir said he was able to incorporate the gastroenterology research studies he worked on throughout his fellowship into his work in the bioinformatics program. That research training, Mir said, has given him the confidence to design his own studies. He has designed and worked on three randomized control trials, two multi-center trials, and several other retrospective studies during the past year. And that has him thinking to the future of returning to his native country to begin his own research program. 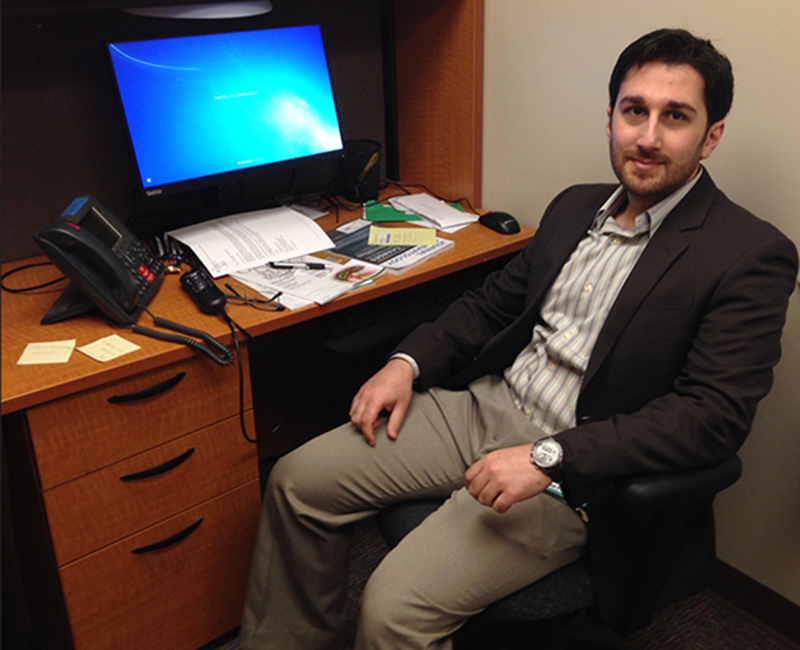 Mir came to Kansas City six years ago for post-graduate medical training after earning his medical degree in Pakistan.